Velvet! It’s back and bigger than ever. Bold hues, structure, draping and more. Velvet isn’t limited to just clothing. Makeup companies have adopted the name for foundations and translucent powders. The comfort of velvet comes from feeling soft on the skin. No wonder why companies such as Givenchy, Chanel and Urban Decay have named some of their best sellers VELVET. This foundation can be purchased at Sephora or Neiman Marcus for $54.00. It’s a buildable light weight foundation that won’t leave your pores exposed. Listen up all my oily ladies? This foundation is oil free, light to medium coverage provides a long lasting matte look. Available at Sephora for a price point of $50.00. 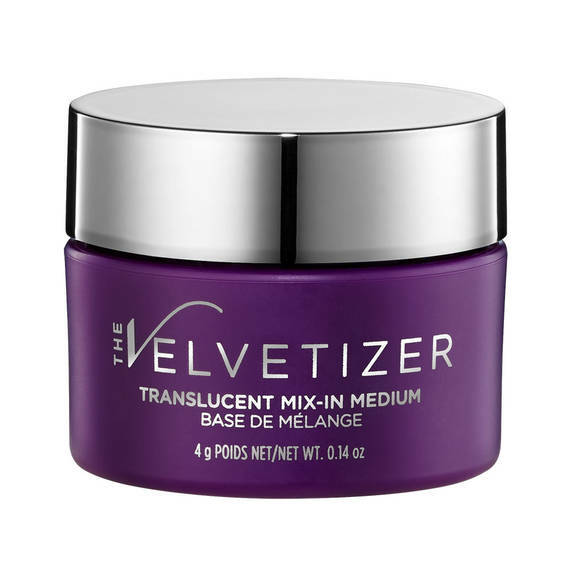 Last but not least, when it’s time to set it and forget it Urban Decay comes in with the VELVETIZER ( that sounds serious). I love that this can be mixed into your foundation for extra coverage and a matte finish that will leave your makeup looking flawless. Available for purchase at Sephora at a price point of $50.00. They say that everything old will be new again and this has proven to be true. Velvet, 2017 welcomes you and expects you to push through! Beauty and fashion go hand and hand, lead with your best face forward!